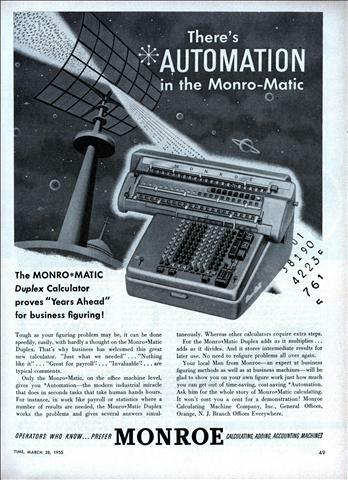 The MONRO*MATIC Duplex Calculator proves “Years Ahead” for business figuring! Tough as your figuring problem may be, it can be done speedily, easily, with hardly a thought on the Monro*Matic Duplex. That’s why business has welcomed this great new calculator. “Just what we needed” . . . “Nothing like it” . 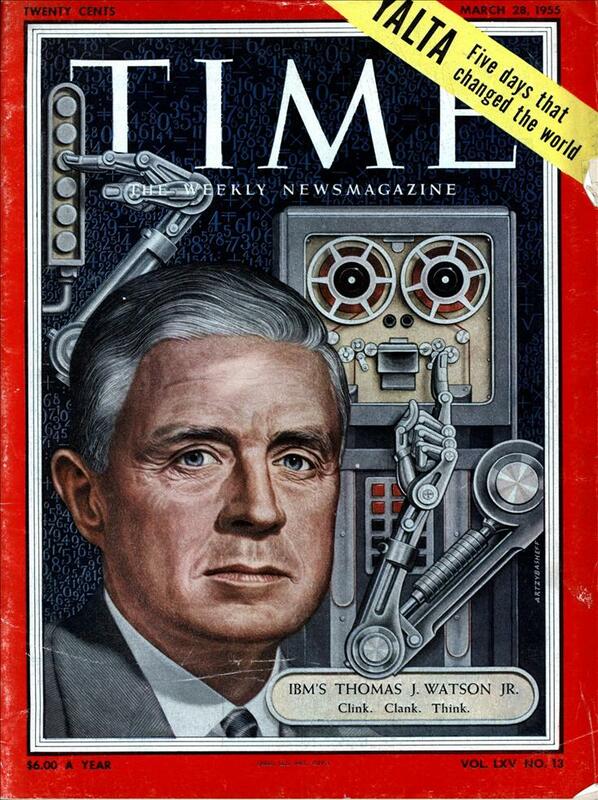 . . “Great for payroll” . . . “Invaluable” … are typical comments.